The city is experiencing "a spike in Geosmin, a taste and odor compound" from Lake Palestine to Tyler's Lake Palestine Water Treatment Plant. It is non-toxic and safe for consumption. 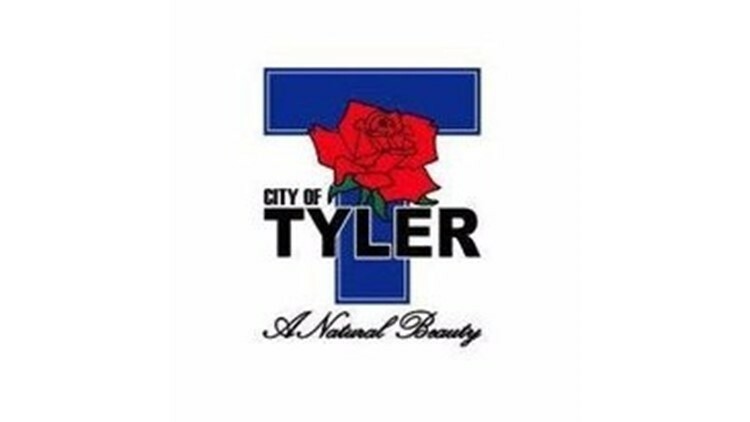 SMITH COUNTY, Texas — The City of Tyler is letting customers know the recent taste and smell of water in the area is nothing to worry about and is being addressed. According to the city, on Monday, February 4, the Golden Road Water Treatment Plant was taken offline as part of ongoing construction to the plant, leaving the Lake Palestine Water Treatment plant as the only provider of treated water to the system this past week. While that was happening, the City of Tyler's water experienced a spike in Geosmin, a taste and odor compound, coming from Lake Palestine to its Lake Palestine Water Treatment Plant. The city said Geosmin is non-toxic and safe to consume. Typically, Geosmin produces an earthy odor and is naturally present in some foods such as beets, spinach and mushrooms. In a release from the city, it was also noted "both water treatment plants operating at the same time automatically minimizes the amount of detectable Geosmin." Currently, the city staff is feeding the maximum amount of Ozone and PAC (powdered activated carbon) at the Lake Palestine Water Treatment Plant to minimize the impact. Officials are seeing 93 percent removal of the Geosmin compound between the raw water sample and the treated samples. "Geosmin is detectable by humans at a very low taste and odor threshold, which is why it is treated for year-round. Due to the low demand for water this time of year, this was the optimum time to take the Golden Road Water Treatment Plant offline to finish construction. We will be bring the Golden Road treatment plant back on-line as soon as possible. The blending of the water will aid in eliminating the taste and odor issues and improvement should be noticed within 72 hours of the plant coming back online."